Picture 14B-18. 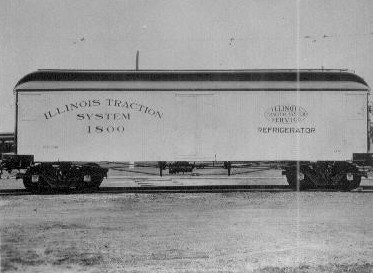 Refrigerator car 1800. Cars 1800-1803 were built in 1907.